Divorce can be challenging and emotional. Yet, in the midst of the difficult situation, you might be like other divorcing couples who own a house and are trying to figure out how to go about selling your house while divorcing in Richmond and Surrounding. Here are our best strategies and ideas to help you navigate the real estate portion of your divorce as carefully and efficiently as possible. Fortunately, there’s another way to sell and that’s to sell your house to a real estate buying firm (which is what we do here at CVA Homes LLC). 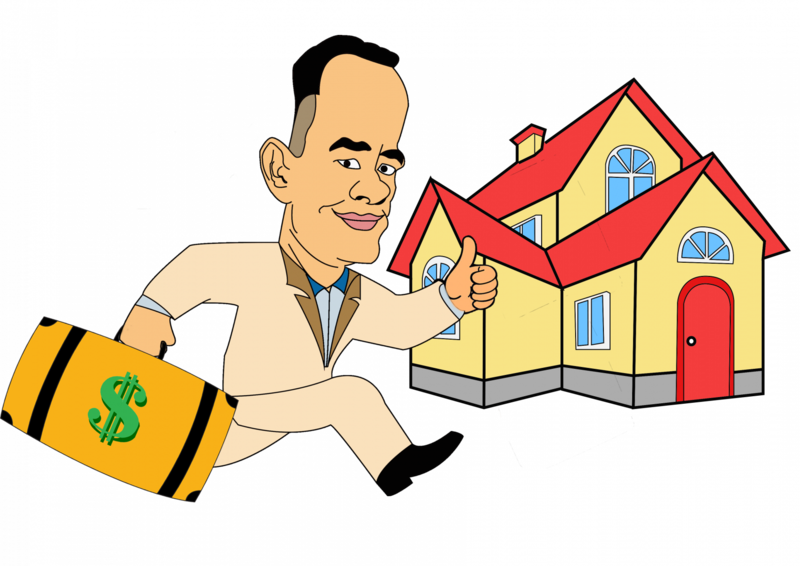 The real estate buying firm will buy your house quickly, for cash, in as-is condition (and as a bonus, there are never any commissions or fees to pay). You don’t have to clean up or fix up the property and the sale can be completed in days, not months, with very little paperwork.